George ‘Ninety’ Griffin was born in 1874 and in the 1911 census is listed as being unmarried and living with his parents, James & Elizabeth, in Wyatt’s Yard, Campden. As a youth ‘Ninety’ was often up before the Magistrates, once for using a catapult in Dyer’s Lane for which he was fined two and sixpence! Besides his anti-social activities he was a member of Campden Mummers. 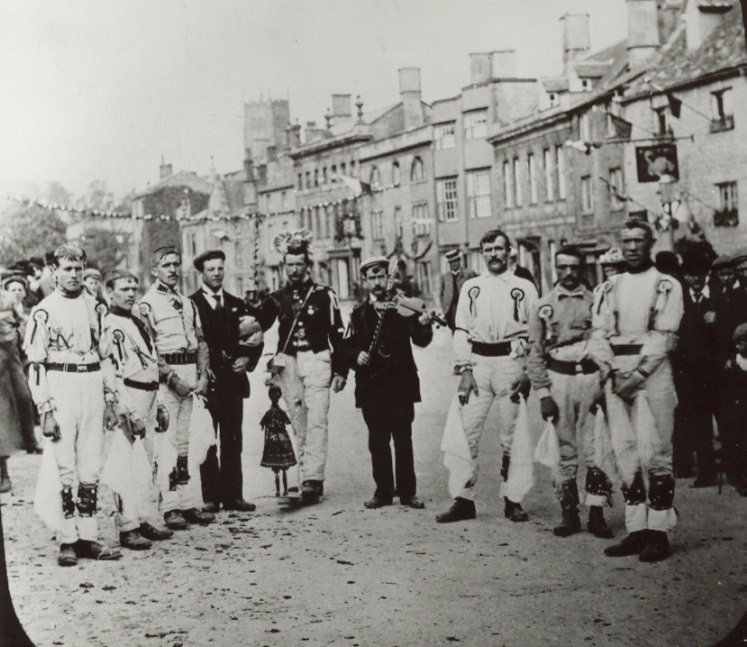 ‘Ninety’ is remembered by old Campdonians as one of four men who always erected the hurdles forming the sheep & cattle pens on market day in Campden. ‘Ninety’ died in 1939 in East View, Stow on the Wold but was returned to Campden for burial.